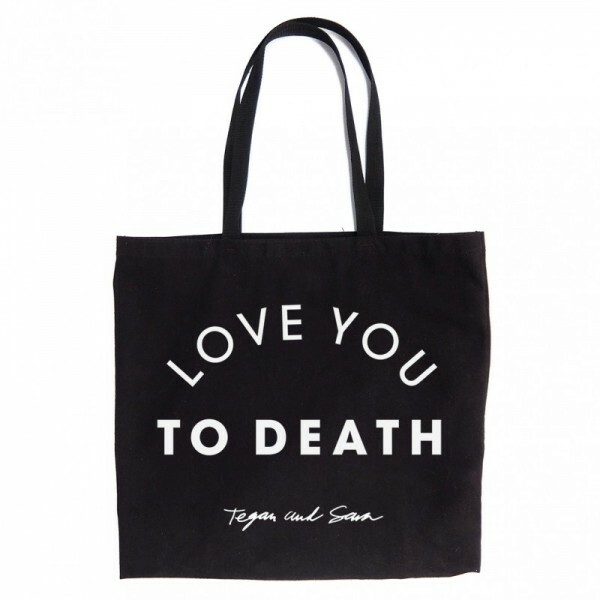 Black heavyweight canvas tote with Love You To Death graphic. Be the envy of grocery shoppers everywhere. © 2017 Warner Music. All Rights Reserved.